This is a brand new thing for me. 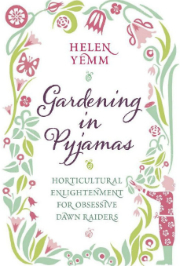 I shall eventually start writing about what I am doing in my garden and on my allotment. My son (a first class geek) is helping me to get this up and running. 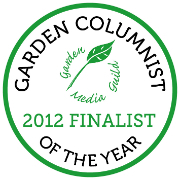 In the meantime, you may like to read my stuff in the Saturday Telegraph Gardening supplement (I do a weekly readers’ letters page), in the English Garden magazine (I test products each month), and in Gardeners’ World Magazine – I will be writing a series of articles on how I tackled my new garden in Sussex. This entry was posted on Friday, November 16th, 2007 at 10:16 pm and is filed under Musings. You can follow any responses to this entry through the RSS 2.0 feed. You can leave a response, or trackback from your own site. I am not a first-class geek. I got a 2.1. OK, so I approved it. Will everyone be able to do this?